I went to a class about Vitamin D given by Philadelphia Integrative Medicine and want to share what I learned! Vitamin D is one of the fat soluble vitamins along with Vitamins A, E and K. It actually acts as a hormone and affects over 1000 genes and how they are expressed, which is huge! Vitamin D receptors are contained in nearly every cell in our body, which is why a high level of Vitamin D has been shown to be correlated with stronger immune systems. 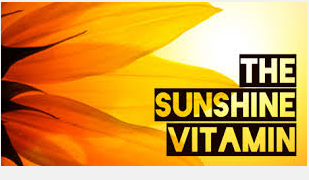 Vitamin D is known as the Sunshine Vitamin because we can absorb Vitamin D from the sun. 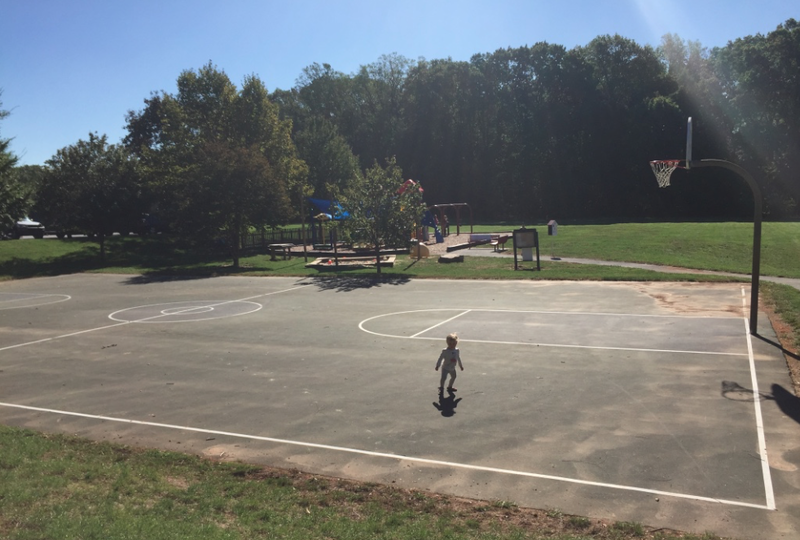 D3 is the vitamin D that we need. For a fair skinned person, about 10,000 IU of D3 can be absorbed in 20 minutes during prime time in the sun (between 10am-2pm). For those with darker skin, it takes closer to 2 hours. While D3 is contained in some food sources, the numbers are low and most do better with a supplement. Outside, sunscreen blocks Vitamin D absorption. Other things that block absorption are obesity, poor fat absorption, medications, darker skin tones and genetics. 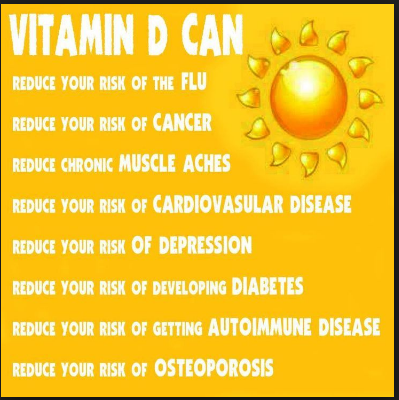 Vitamin D levels vary greatly from person to person. The best way to know how much D3 to take daily is to get your levels checked via a blood test. Once your results come back, you should be looking for levels between 50-80 which are optimal. 30-50 is okay, but below 30 is deficient. 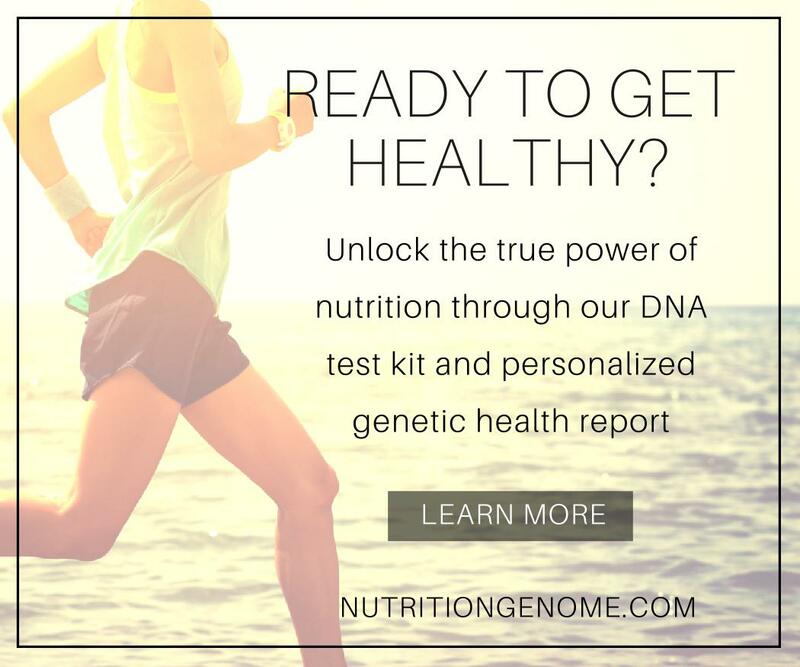 You can ask your doctor for a script for a lab test. Bone Health- it regulates calcium absorption. Heart Health -Helps regulate blood sugar and blood pressure. Regulates inflammation. 2x increased risk of heart attack with D deficiency. Seasonal mood affective disorder is when vitamin D levels are at their lowest (usually winter). The RDA is outdated at 400IU daily. Vitamin D is better absorbed when taken with Vitamin K, and should be taken with a meal. What questions do you have? Get in your D3 while you can!